Ozone Group, a leading real estate developer launched the Ozone Football Club Bengaluru (OFCB) today at the Bengaluru Football Stadium. They aim to promote the beautiful game as a career among the younger generation, also, hopes to make India a global powerhouse in the game. 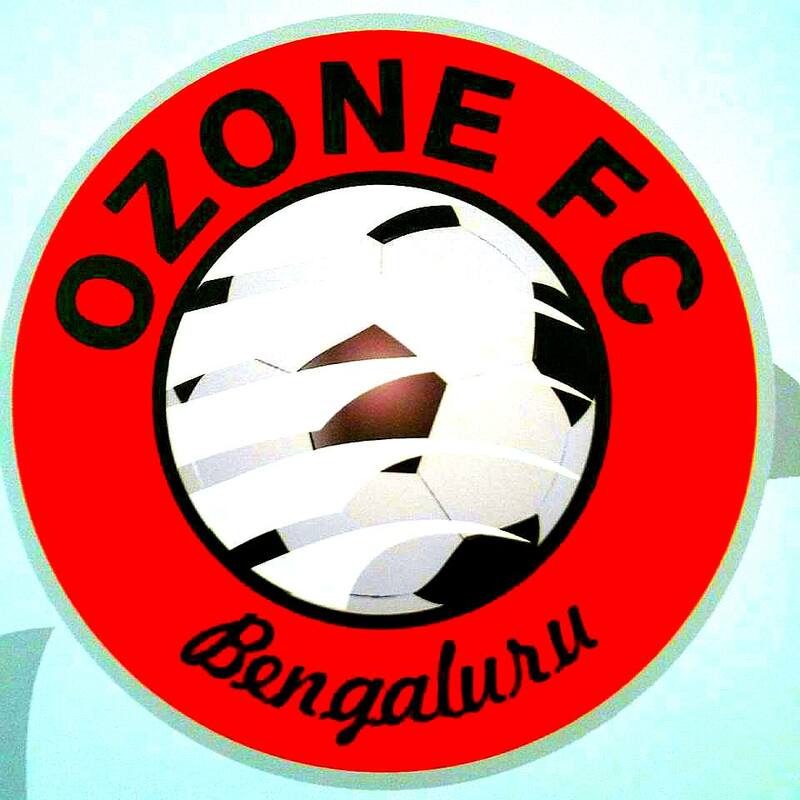 OFCB will be playing in this season’s BDFA Super Division league, they’ve kept a near term goal of playing in I-League in the next 4 years and a formidable force in the Asian football in 4 to 8 years. Bert Zuurman, Former U19 national player of The Netherlands is the Head coach and Technical Director of OFCB. He holds a UEFA 'A' Licence. 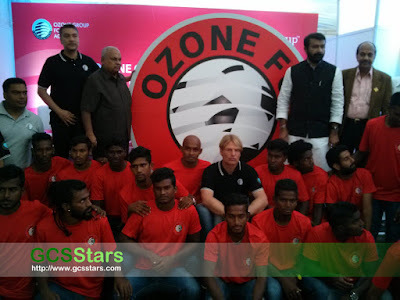 Ozone runs football academy in Bangalore as well as Hosur. Bert feels it would take few more years for the academy boys to get in to professional arena. 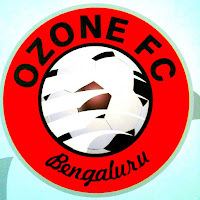 OFCB rooster boosts of homegrown players like Satish Kumar, Karthigeyan, Don Bosco, Anto Xavier, Ramesh, Sanju Kumar.